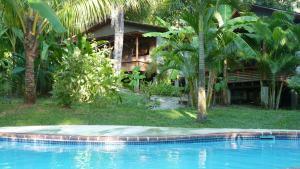 ﻿ Best Price on Skawak Beach Apartments in Santa Teresa + Reviews! Located in Santa Teresa Beach, Skawak Beach Apartments has accommodations with seating area. Free WiFi is available. A kitchen with a microwave, a toaster and dining area is included in each of the air-conditioned units. A terrace with pool views is offered in every unit. The condo hotel has an outdoor pool. Montezuma is 10 miles from Skawak Beach Apartments, while Tambor is 17 miles away. 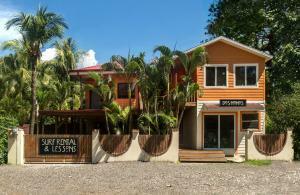 The nearest airport is Tambor Airport, 20 miles from the property.